﻿ Weber Barbecue classics | Just Cooking | Kerry's premier & much loved Cookery school in Firies. 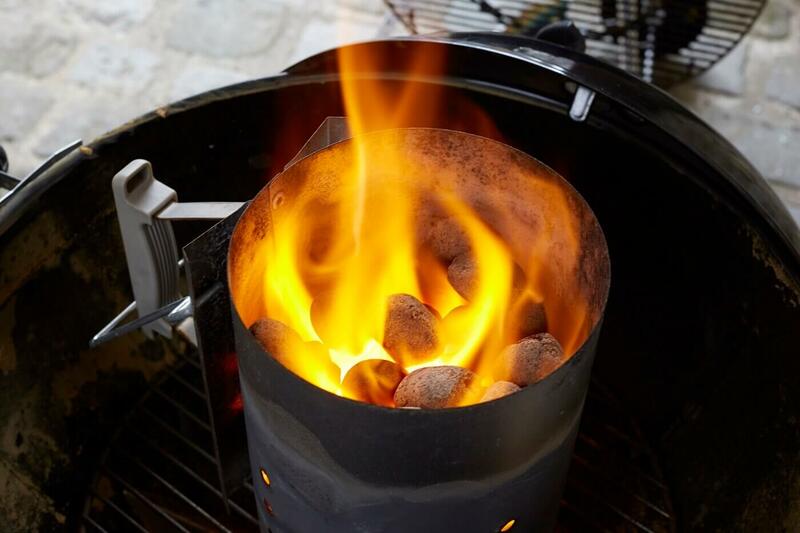 Get to grips with a variety of gas & charcoal barbecues. Semi hands BBQ class where participants will cook their own food! On this one session course learn how to cook on gas and charcoal BBQ’s using direct and indirect cooking methods. Cook the perfect steak, fish, burgers, and dessert with accompaniments the list is endless! Loads of tips and delicious tastings.